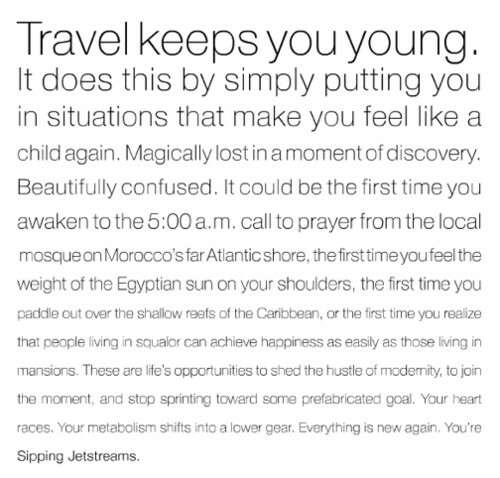 Travel keeps you young. Just one of the many reasons I love it so much! Those who know me know I have a thing for Africa, something I can’t really explain. I love learning more about the continent by reading books and watching documentaries about the people who live there. God Grew Tired of Us is an amazing book about the Lost Boys of Sudan and an incredible award-winning documentary about the nearly 20,000 boys (and some girls) who were forced to flee their homes in Southern Sudan as the civil war in that country intensified. The book is a biography of John Bul Dau, who was one of the Lost Boys who was forced to flee his home after a raid in the middle of the night. He made his way to a refugee camp in Ethiopia, being shot at and watching many of the boys die of starvation along the way. The lucky ones who made it to Ethiopia didn’t get to stay long, as rebels soon chased them from the refugee camp and the boys were faced with the choice of crossing crocodile-infested rivers or staying and being shot. From here, they began walking again, this time to Kenya. By this time the line of boys was so long that the last of the line crossed into Kenya three days after the first boys made it to the refugee camp. This camp became their home and these boys formed a new family and spent the rest of their teenage years here, until some of the lucky ones who studied hard and passed their high school exams were granted entry to the USA. For young men who had spent their entire lives in rural Africa, on the run and living in refugee camps, things like electricity, running water and grocery stores were an overwhelming concept. Those who made the move to America worked several jobs in order to pay their bills and sent every extra penny they made back to their family and friends scattered across Eastern Africa. No matter how tough things got, John never quit moving forward. After getting himself settled, he worked several jobs and even attended night classes at community college and then went on to Syracuse University. He also started a foundation to help other Lost Boys get a post-secondary education and had a clinic built in his hometown in Sudan. He considered himself lucky to be alive and wanted to try to make the lives of others better. His generous, hard-working spirit was infectious and he inspired a lot of people. I thought I was having a bad day the other day until I sat down and finished reading this book. I hadn’t been forced from my home, shot at or forced to walk for days. I hadn’t lost my family and didn’t face the constant possibility of starvation. I didn’t have to make the choice of crossing crocodile-infested waters or being shot. I wasn’t living in a refugee camp with thousands of others, waiting for the UN to drop off food so I could have my one meal for that day. I was simply tired and thinking too much about things that weren’t really a big deal. Reading this kind of helped me put things back in perspective. One of my favourite quotes is “The world is a book and those who don’t travel only read a page” – St Augustine. I feel the same can be said about reading books about the world and people whose lives are vastly different from our own. To end, this is a really long post, basically just saying that God Grew Tired of Us is a fantastic book and if you are looking for something different to read, I would highly recommend picking up this one and then watching the documentary!